Have a favorite author? Love their work and want to support them? Aside from the obvious, buying their books, there’s another vital way you can support them – by writing Amazon.com reviews of their work! Yes, something that simple is of great help to authors. We’re asking you to show your support for Jeff by writing reviews this summer. You may be asking, exactly how do you write a review on Amazon.com? Never fear! We’ve got a suggestion that will help you post those reviews! 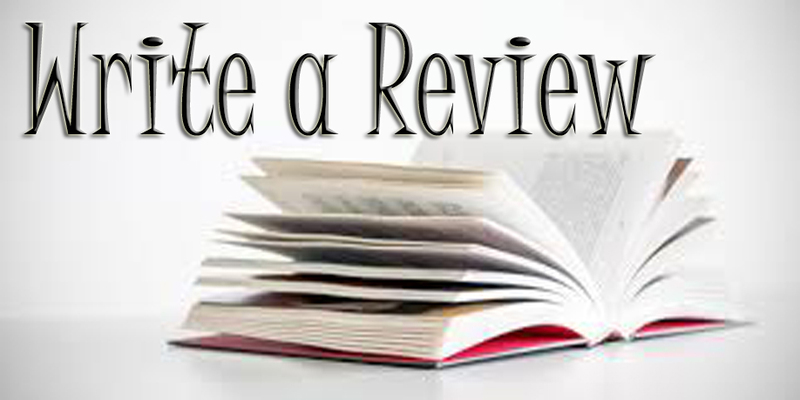 Author and friend, Nathan Burgoine, has written an excellent post on his blog, which has great suggestions for writing a review. Nathan tells you everything you need to know to get started. Check it out! Our goal is to obtain ten new reviews on each of Jeff’s books. Are you ready? Can you help us out? We’ll be talking about this project all summer. We appreciate you and each and every review that you write.